For additional information about this book, visit the website www.gyne.com. What would you get if you added equal parts of Walt Whitman to Paula Deen, mixed briskly for 5 minutes, and then served fresh to your guests? Give up yet? 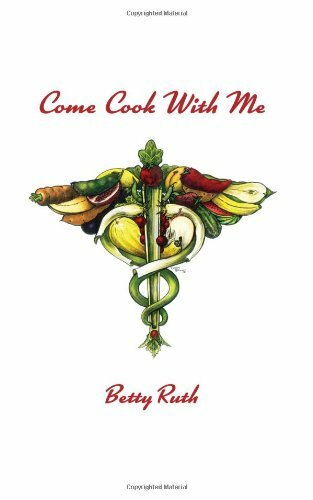 The answer is Come Cook With Me, a witty compilation of poetry and homecooked recipes by Betty Ruth Speir.